Australia’s current housing tax concessions – negative gearing and capital gains tax exemption – favour the wealthiest and encourage property investors, at the expense of people trying to buy or rent a home. 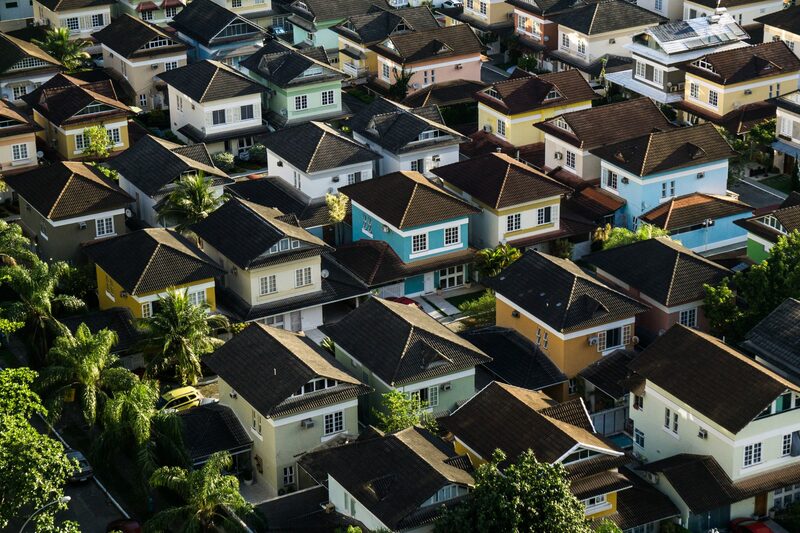 Anglicare Australia’s recent report, The Cost of Privilege, showed that negative gearing and capital gains tax concessions on investment properties cost the federal budget $14.85 billion per year. The full cost of all Capital Gains Tax and negative gearing concessions is a staggering $89 billion a year, and overwhelmingly favour the wealthiest households. The idea was that supporting people to invest in houses and rent them out through the private market would provide more homes more efficiently than governments directly building or subsidising low cost public or other forms of affordable housing. But these policies haven’t worked. The result is that thousands of Australians have been priced out of either renting or buying. People on the lowest incomes, who only have the option to rent, are the hardest hit. The federal government spends billions more on subsidising wealth accumulation for property investors than it does on public housing and homelessness services. We need to change this, and act now to create enough affordable and secure homes for people on low incomes, including those who are already homeless.